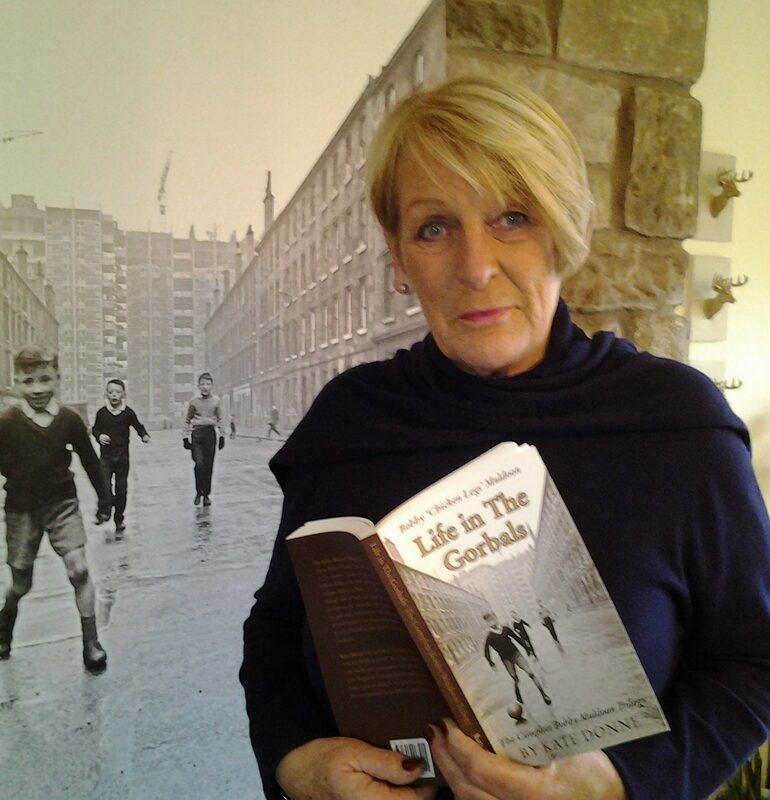 Author Kate Donne shares her love of writing in the Glasgow dialect. If you go to Glasgowlive.com there are some fun quizzes to test your knowledge of the Weegie dialect! I just scored 10/10 – good job considering I write in ‘Weegie’! Might have been very embarrassing otherwise!